Our Summer Season brochure is now online! Check out what we have in store, then head to our website to get booking! 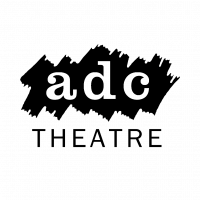 The Executive Committee of the ADC Theatre wish to appoint a full-time Theatre Manager from Sep 2019-Aug 2020. Head to our website for more info and to apply! No idea what a euphonium is or what it sounds like? Tune in to the @jeremysallis show on @BBCCambs radio tomorrow at 2.15pm to find out and to learn more about our upcoming show, 'Brassed Off', from two of the cast members! Don't miss your last chance to see T. S. Eliot's 'Murder in the Cathedral' today! Limited tickets are still available online and on the door for today's matinée (2.30pm) and evening (7.45pm) performances. This month's @CambsEdition is now online! Check out their arts and culture section to find out a bit more about the shows we have lined up! We have an Easter Treat for you this April! Want to learn more about Anna Ziegler’s award-winning play, 'Photograph 51' before it opens @adctheatre next week? Tune in to @BBCCambs radio tomorrow at 2.15pm to hear members of the cast talking about the show! Green Day's 'American Idiot' is a high-energy punk-rock opera exploring the disillusionment of a generation coming of age in a tumultuous world, and opens tonight at the ADC Theatre! ⭐️⭐️⭐️⭐️1/2 from @VarsityUK for Legally Blonde! We have 5 tickets left for tonight's show and a limited number of day seats left for our remaining evening performances. Bend and snap up those tickets! We're so excited for the @balletcentral tour show on the 22nd and 23rd April 2019! From classical ballet to contemporary dance theatre, choreographed by top dance industry influencers, it's a performance not to be missed! Omigod you guys! Evening performances of 'Legally Blonde' are now sold-out! We have a limited number of day seats available at 1pm, and still have tickets available for matinees on Thursday and Saturday. The teams have been working hard since midnight to put together their shows. Head to the ADC at 11pm tonight to see the end result! Nicholas Payne returns home from a long day on Wall Street. He tries to liberate himself from his unexplained anguish, but what ails him so? 'Conversations with Myself' is an innovative piece of new writing devised by the Cambridge Mask Collective. A huge congratulations to our alumni writing team @marlowandmoss, whose @sixthemusical has been nominated for 5 (FiVE) Olivier Awards! SiX had a post-fringe home run here at the ADC Theatre in October 2017 before transferring to the Arts Theatre, London! Malaysia's top female scientist Mary Yuen has been recruited for a top-secret national project. The mission: building Southeast Asia's first atomic bomb. The catch: there's no legal way for them to obtain uranium. Hedda Gabler is bored. Stuck with her dull, dependable husband in her stifling new mansion, she wants a destiny to control – if not her own, then someone else's. So incredibly proud to have had Oscar Queen #OliviaColman tread our boards back in the day! We're constantly in awe of our alumni! Little throw back to her 1994 performance in the @Cam_Footlights Spring Revue. Applications are open to be part of our Summer Season! 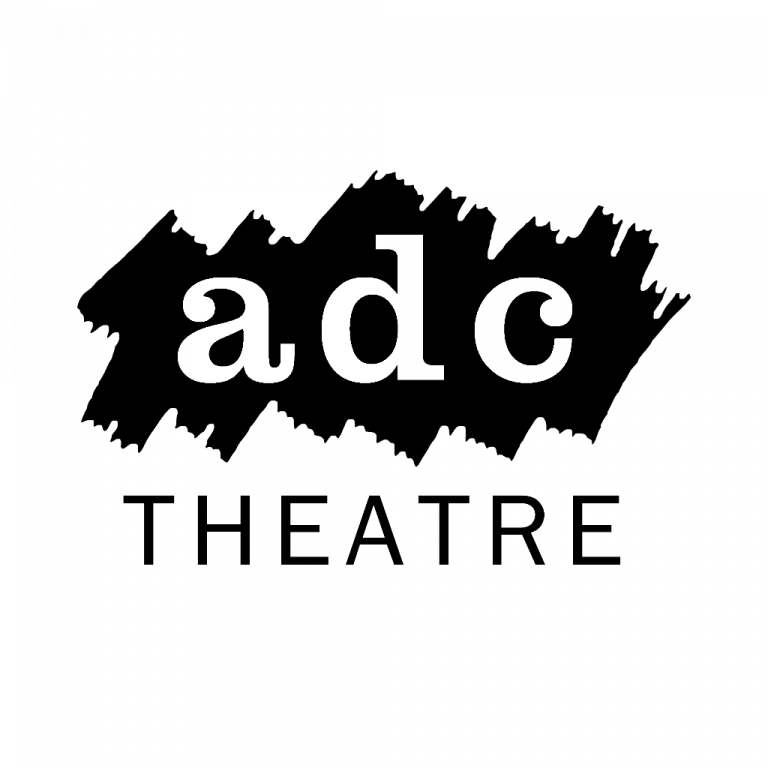 We're accepting apps for ADC Mains, Playroom Mains and Comedy shows. Head to our website to apply! Deadline Wednesday 20 Feb, 11am. ⭐️⭐️⭐️⭐️1/2 from @VarsityUK for Angels in America! Don't miss this "visually stunning, emotionally powerful show"! This week is the inaugural @Cam_Footlights Stand-Up Showcase! Don't miss your chance to see this brand new show from the group that has launched many of the great names in comedy. Rave reviews for @CUMTS 'She Loves Me' showing this week at this ADC! Rave reviews for Caryl Churchill's 'Drunk Enough to Say I Love You?' Three more performances left this week at the #CorpusPlayroom! Tonight's performance of 'Wild Honey' will be preceded by a Pre-Show Talk and Q&A session with an expert panel on all things Chekhov, Russian Tragicomedy and the fascinating history of this little-known play! The ADC Bar will be open from 6pm and the talk will begin at 6.15pm.